We have new subject leaders for Art this year and have now decided to change the way we organise our Art of the Month. 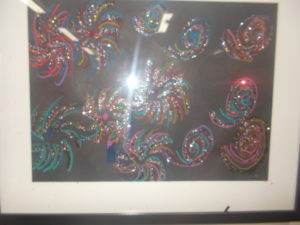 Watch this space for more beautiful pieces of art, from each class. 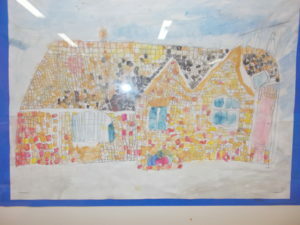 Art of the Month has been having a break, whilst we refurbished our hall, where the gallery was. 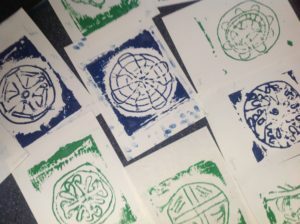 Here are some example of the artwork which has been going on, so that you know we have still been creating! Our last Art of the month winners have now been chosen for the 2016/17 Year, and what lovely pieces they are! 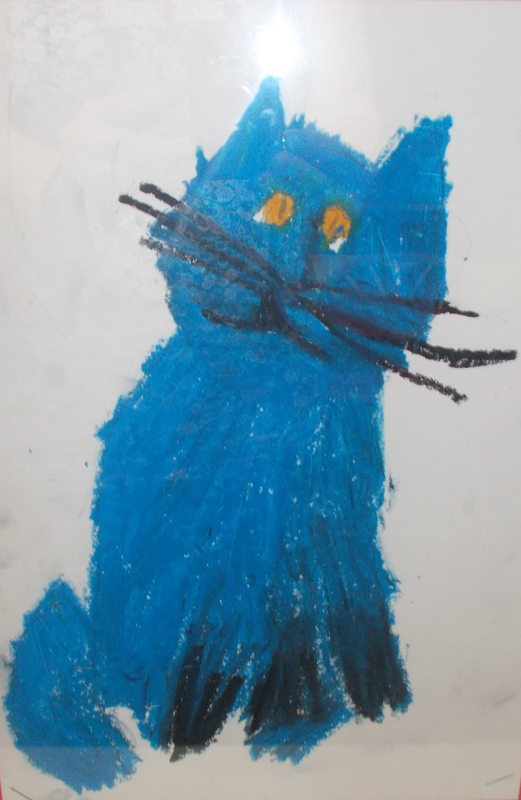 Brooke in Year 1 has produced this lovely picture of a cat using pastels. 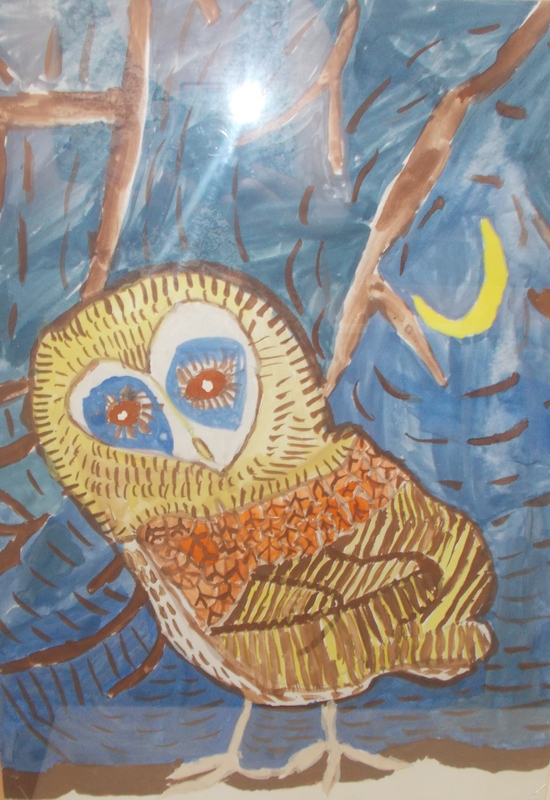 Lola has done a beautiful picture of an owl based on their science topic looking at living things and their habitats. 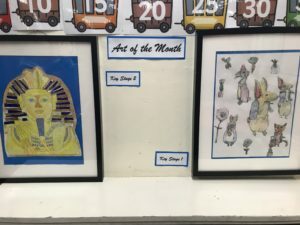 Spring has arrived with new art of the month winner! 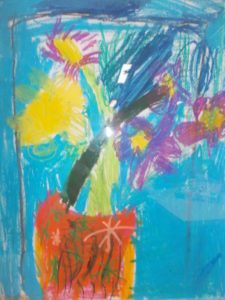 Infants have been looking at the famous painter Vincent Van Gogh and his painting of sunflowers. 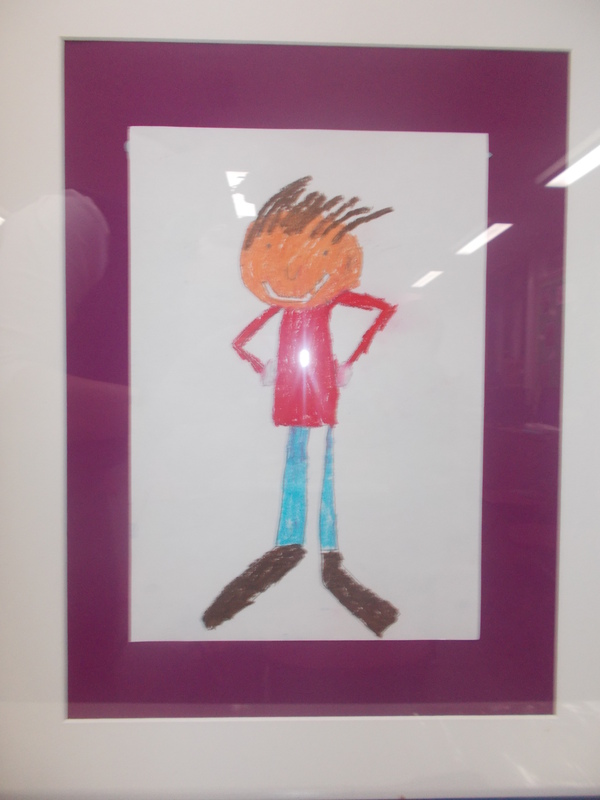 Maximus in Year 1 showed great expression and colour in his work. Reception made some lovely pictures of fruit. 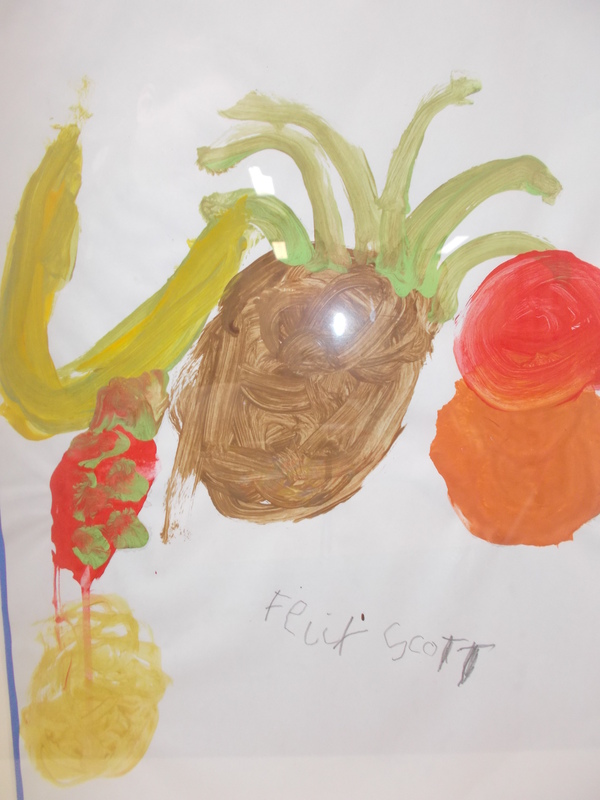 Look at how accurate Felix’s work is. There is definitely an artist in the making. Last half term the infants were creating paintings based on their Topic of Places. 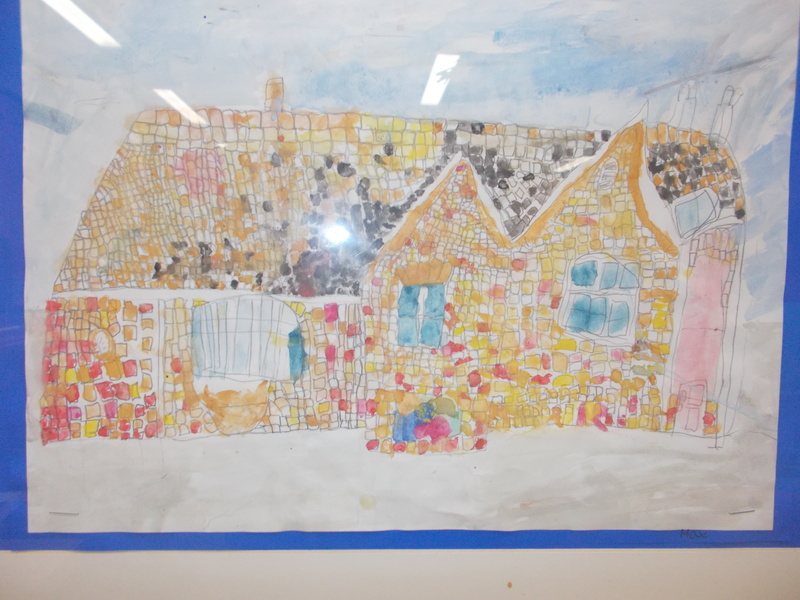 Here is a lovely picture of our school done by a Year 1. 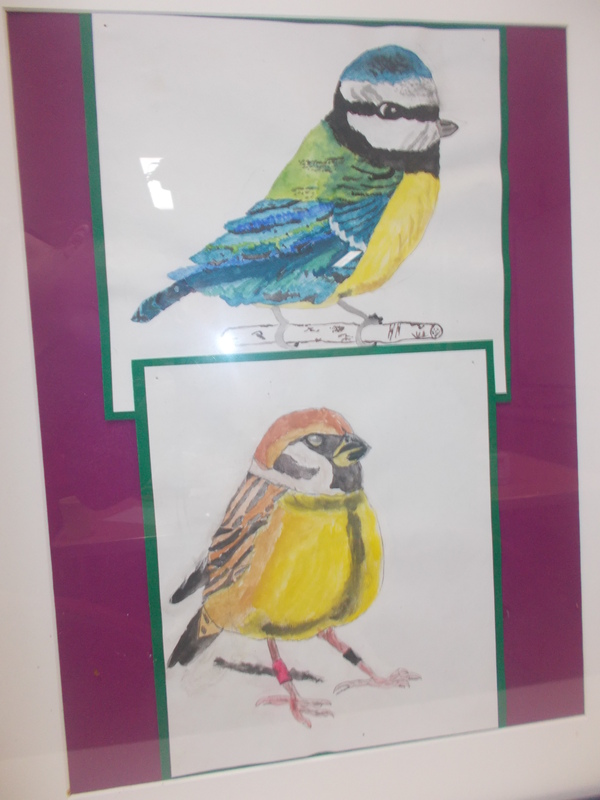 In Year 5/6 the children have been looking into the migration of animals and produced some lovely watercolours of birds. It was so hard to decide on a winner that we picked two! 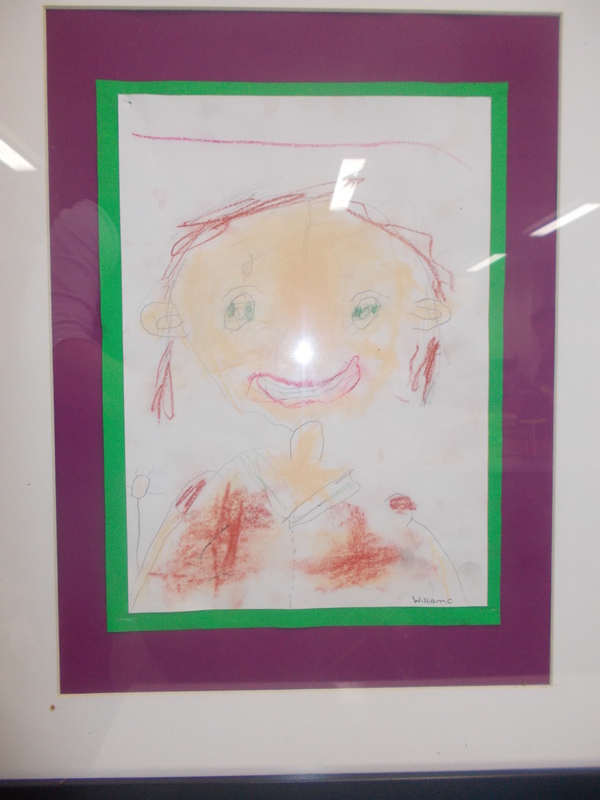 Last term the infants were creating self portraits. In Year 3/4 the children were creating pictures of Roald Dahl characters. 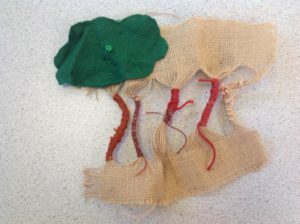 Can you guess who this is? 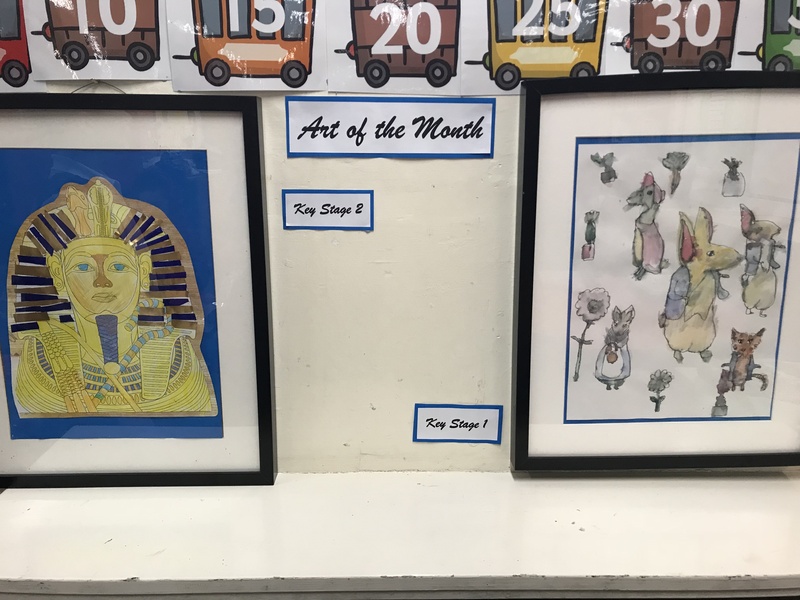 A month has passed and we are now ready to announce November’s Art of the Month! 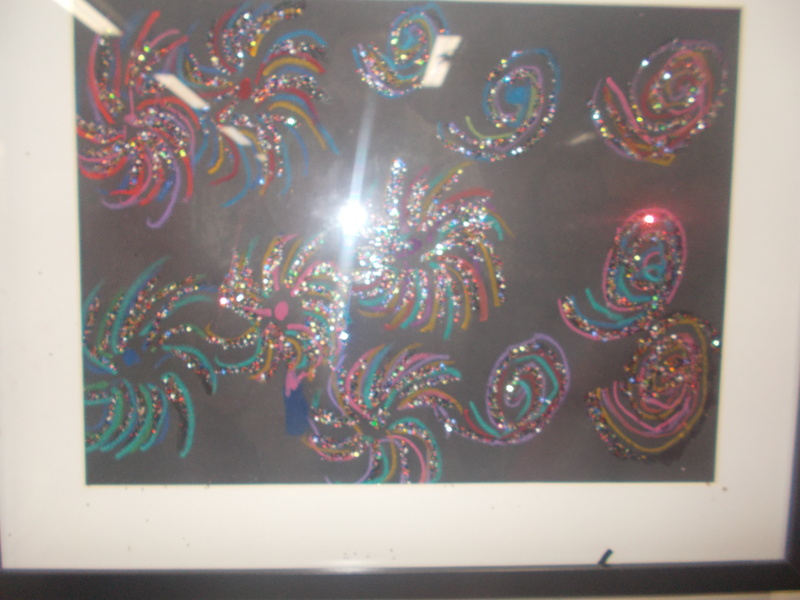 Infants have been creating some spectacular fireworks pictures. 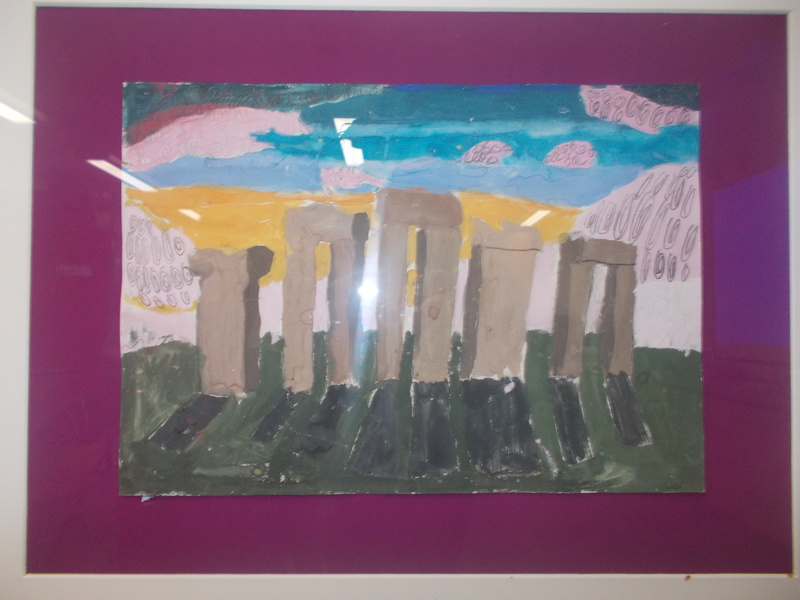 Year 3/4 have been creating pieces linked to their Prehistoric topic and below is a painted picture of Stonehenge.